It’s been a little while since I uploaded any free stock illustrations. 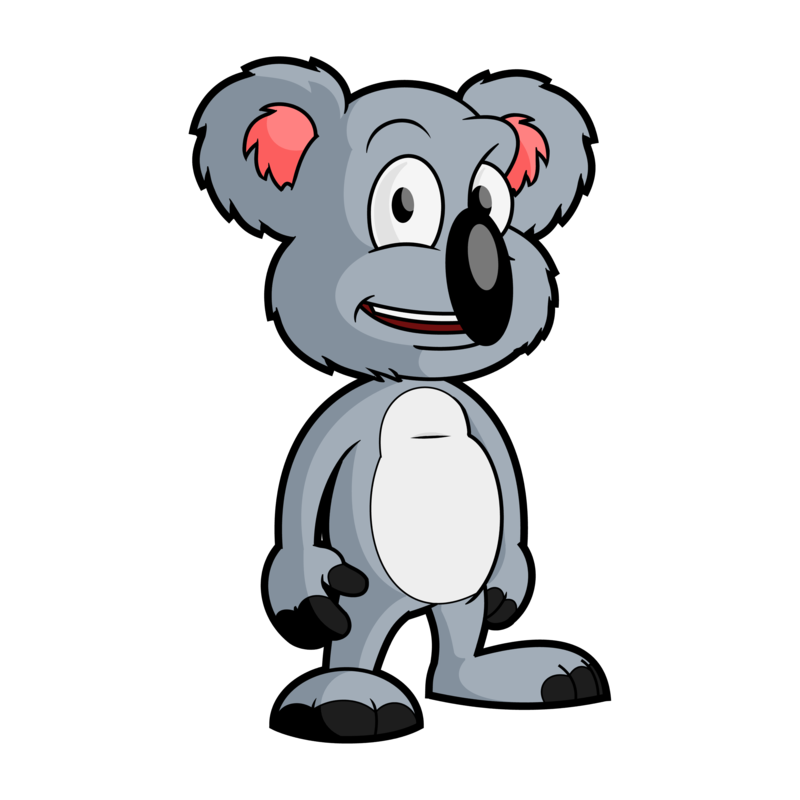 But today, I’ve uploaded this free koala bear cartoon vector for you. I usually get a lot of companies asking for custom-made Koala bear cartoon vectors and mascots. So I thought, being a popular choice (like the dogs, cats & monkeys) I should upload this piece of clip-art next. Please note this free koala bear cartoon vector is for personal use only. If you wish to use them on a more commercial basis, then please email me. 2) Right click the newly opened image> Save As. Otherwise, just clicking it will launch the gallery image and it’s very difficult to save from there. If you like or use my Koala, please support me by liking my Facebook page. To download the vector file of the cartoon Koala Bear, click the link below..